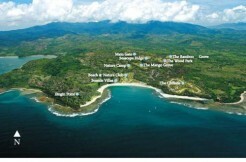 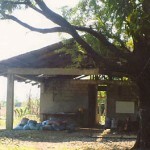 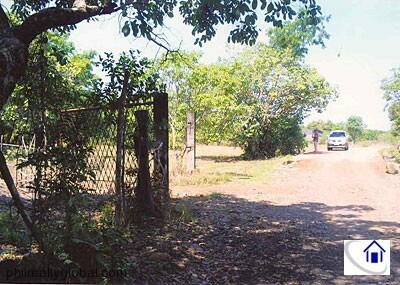 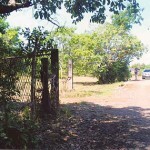 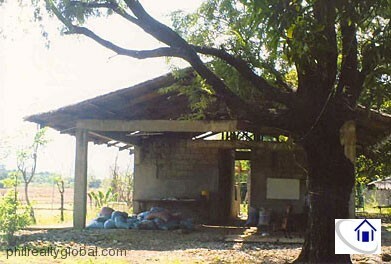 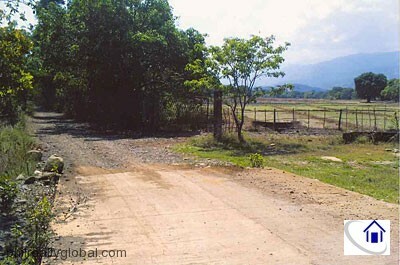 A 61-hectare farm lot for sale in Pinagrealan, Candelaria, Zambales. 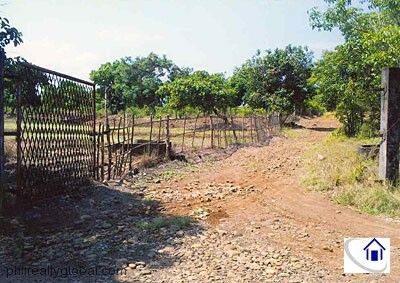 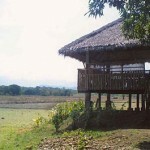 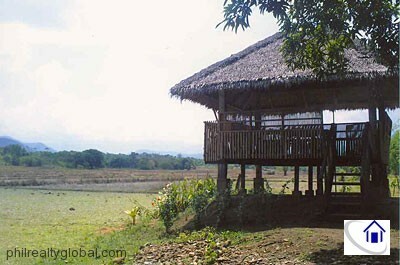 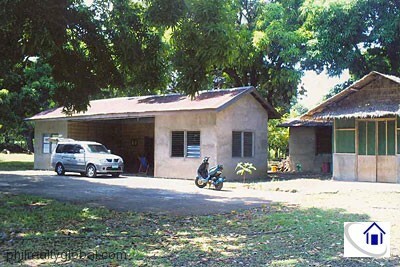 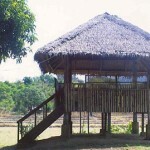 It is located approximately 900 meters from Pinagrealan Elementary School; 2 kilometers southeast from the National Road; 2.70 kilometers southeast from Lauis Barangay Hall; and about 3.5 kilometers southeast from Candelaria Municipal Hall.At present the farm has 180 fruit bearing trees like mango, kasoy and duhat and have vegetables planted in two hectares of the property. 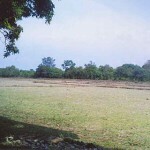 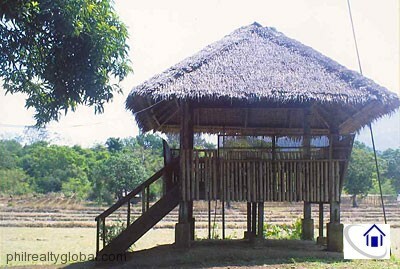 The farm is also a good location for poultry and hog raising. 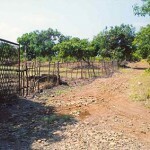 Electric power, water supply and mobile telecommunication (through Globe and Smart) facilities are available at the site. 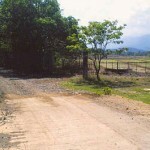 Public transportation connecting to various sections of Candelaria, Zambales and nearby towns is available along the National Road which is approximately 2 kilometres from the property. 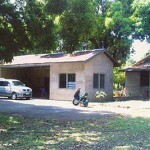 Streets lights, garbage collection, foot and mobile patrols of the Philippine National Police, and other community facilities and utilities are maintained by the local government. 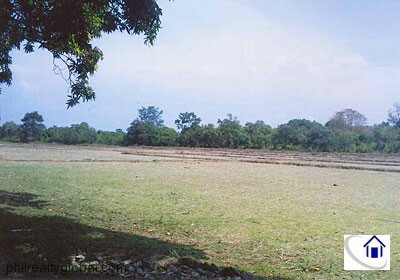 The land has generally flat terrain. 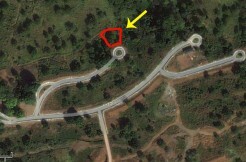 Its elevation is at grade with the fronting road.